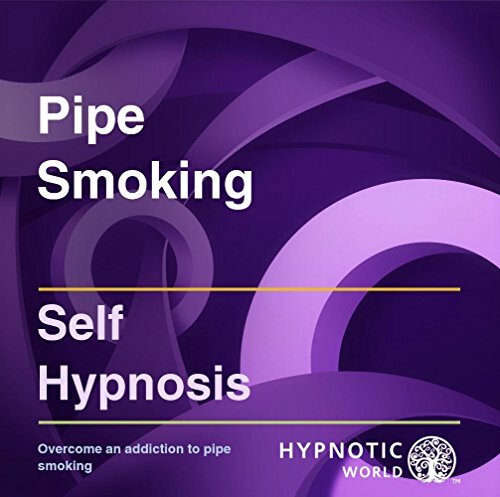 Overcome an addiction to pipe smoking with this professionally-recorded hypnosis CD from Hypnotic World. Pipe smoking is often more of a habit than an addiction - it is a habit that people get into - but once they're drawn into a habit like that then it seems easy to let it continue - however, it can only continue until you decide in your subconscious mind that it's time to stop. If you have already decided that it is now time to quit then this powerful hypnosis CD from Hypnotic World can help to make this process easier for you and more effective than quitting cold turkey.